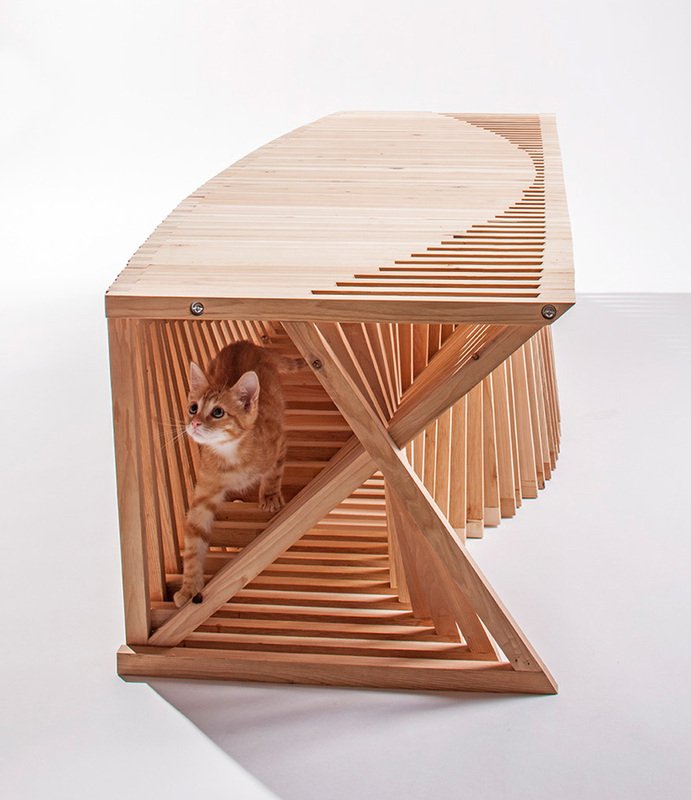 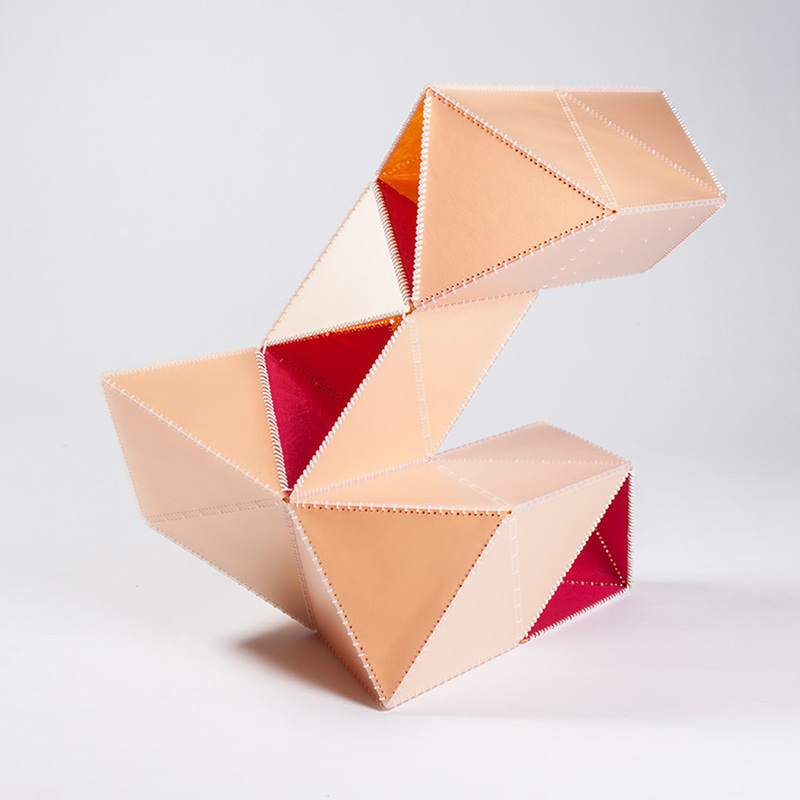 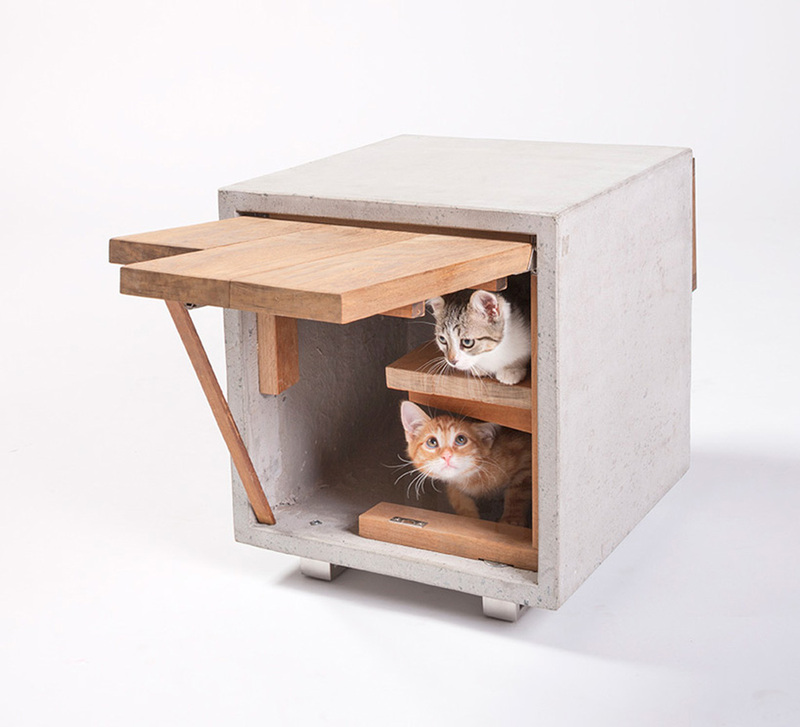 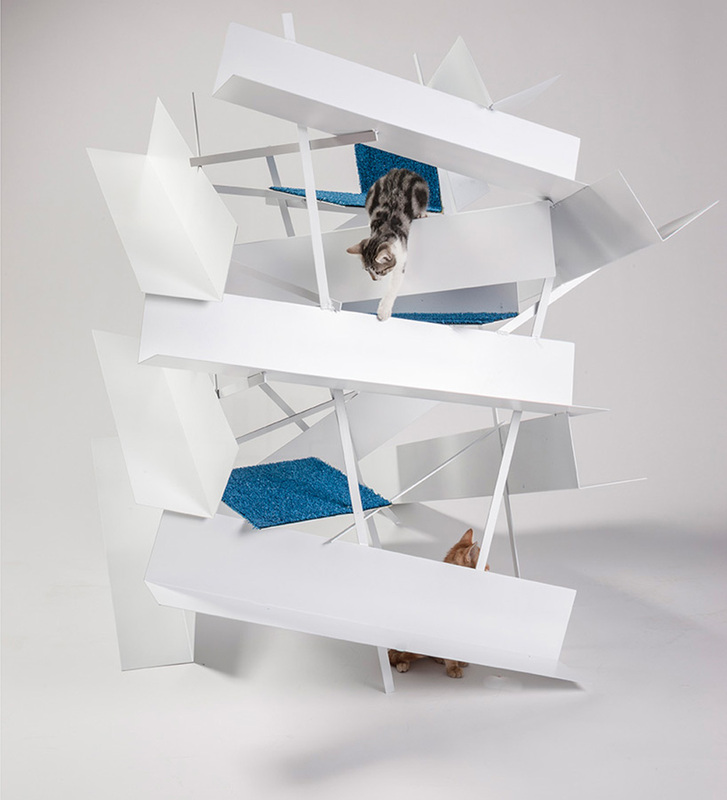 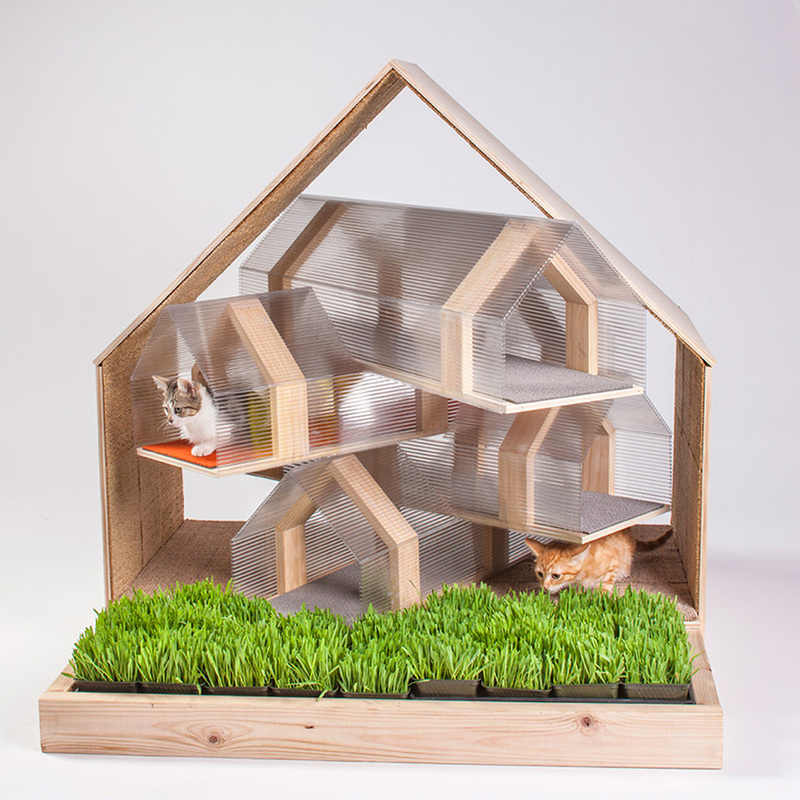 These stunning cat houses were created for Architects for Animals’ “Giving Shelter” fundraiser in Los Angeles. 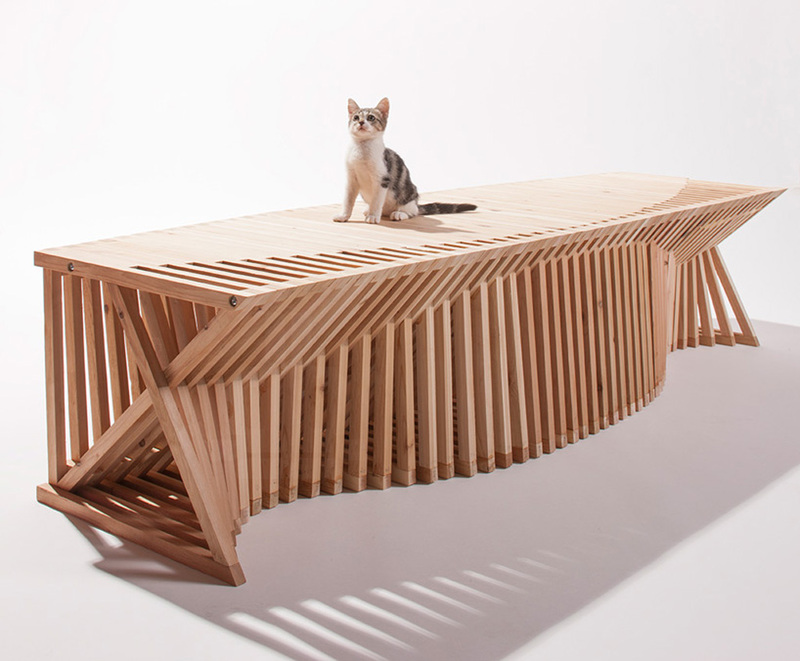 The designs drew a crowd of not-so-crazy cat people, and all proceeds went to FixNation, a Californian spay-neuter nonprofit. 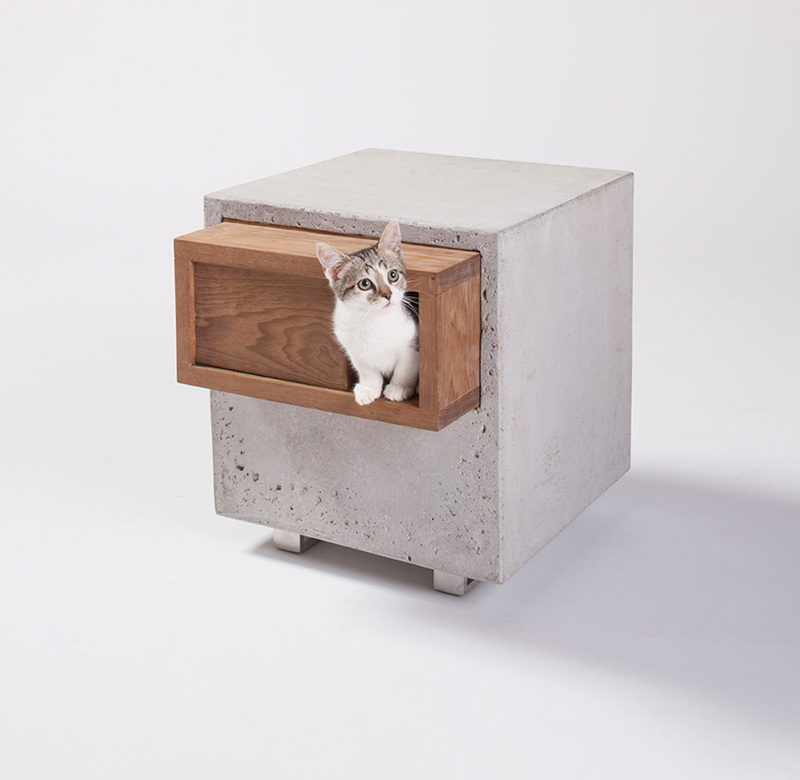 Kind and contemporary, the designs please feline friends and design-conscious guardians alike with their geometry, texture, and clean look.